Peace and serenity for those in the final stages of life. What is an Assisted Living Specializing in Hospice Care? 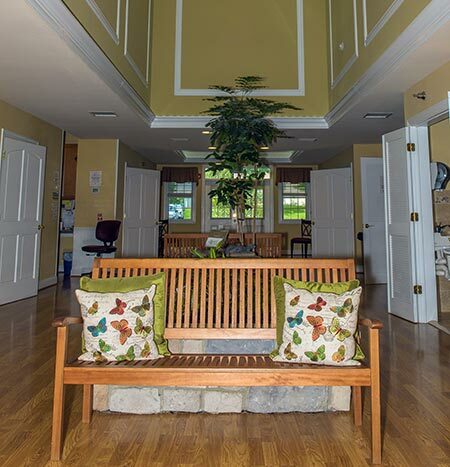 Senator Bob Hooper House is a place of peace and serenity for those in the final stages of life. And, because each person’s death like each person’s life is unique, our residence focuses on individual resident needs. 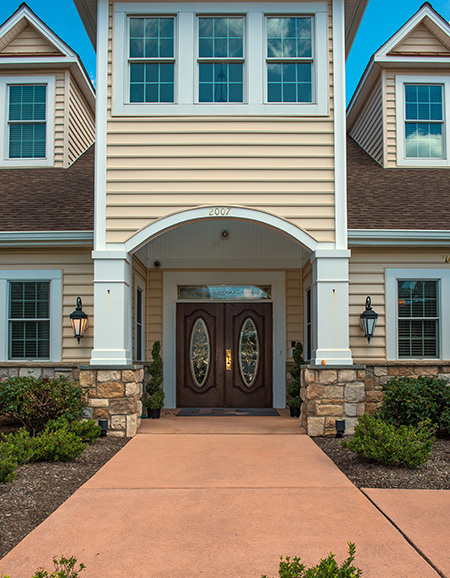 The residence provides a home like environment with private rooms, community kitchen, dining room, family room, and even a play room for younger visitors. We realize that many in our community are torn between work and life commitments making it difficult for them to provide 24 hour care for their loved ones in the privacy of their home. The Hooper House offers an alternative for these families enabling them to spend quality time making the most of every moment they share. What kind of services are offered in the Residence? The Senator Bob Hooper House staff provides routine care for the terminally ill resident. Our skilled team works in collaboration with hospice providers Amedisys and Gilchrist Hospice, Inc. assuring that the resident receives all the benefits of a home hospice program including: physicians, nurses, social workers, chaplains, volunteers and home health aides. Hospice recognizes that an individual’s end of life journey is multi-faceted to include clinical, psychological, social and spiritual transitions. The hospice and residence team support all aspects of the resident and family needs. Who is eligible to reside at the Senator Bob Hooper House? be under the hospice care of either Amedisys or Gilchrist Hospice. Hospice care is usually reimbursed through private insurance and/or Medicare. The daily rate for room and board is $250.00 and is paid privately by each resident. In an effort to ensure that every individual has access to this service, a sliding scale is available for those who qualify. Please contact the Senator Bob Hooper House to further discuss this opportunity or call us at 410-809-2191.